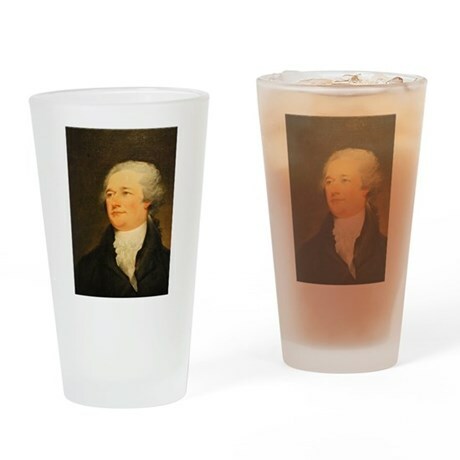 Hamil-Swag: Odds & Ends – It's Hamiltime! Here is some random Hamil-Swag I’ve come across in the past few weeks. 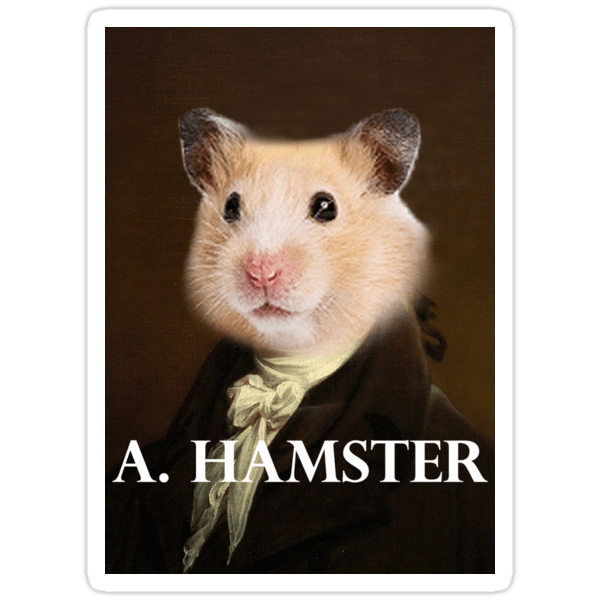 A. Hamster: this sticker from Red Bubble features an adorable Hamiltonian hamster. Small stickers are $2.40 and medium stickers are $6.00. Founding Father Joy offers a nifty green and red Hamilton wrapping paper for $15.80 per roll on Zazzle. Fine Art Museum Gifts offers this wrapping paper featuring a John Trumbull portrait of Hamilton for $23.95, also on Zazzle. 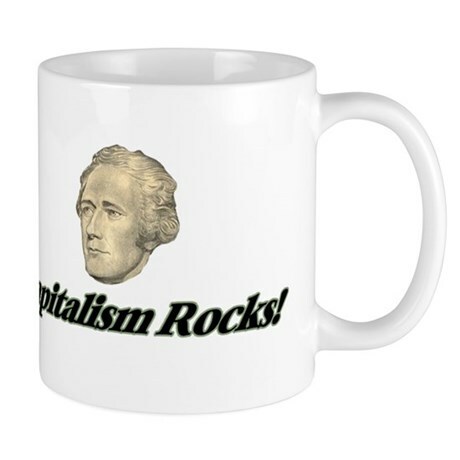 Capitalism Rocks Hamilton mug: from Cafe Press, this mug is $9.95.